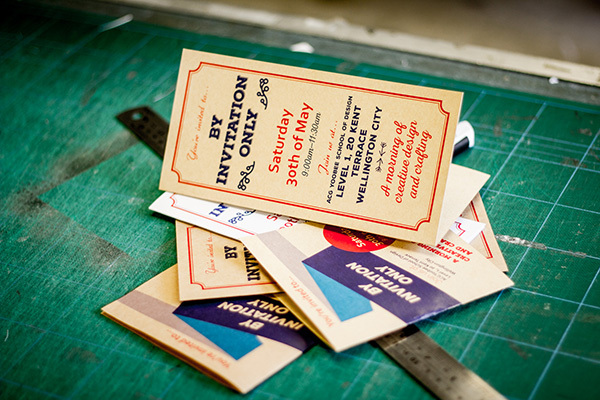 Draw on your creativity and learn how to make your very own invitations to a special event using graphic design. The team at ACG Yoobee School of Design will take you through the creative process to find your own colour palette, style and paper stock to make a final product ready to be printed. Learn about typography, layout and design software throughout the creative process and take home your finished invite ready for the printers. Please bring along a USB to load your finished design onto.